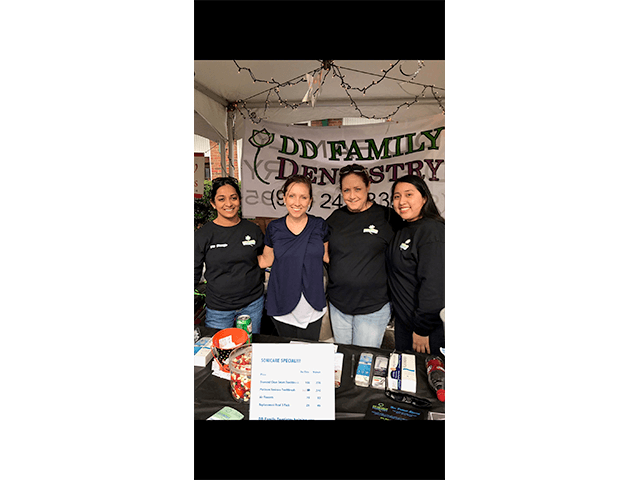 We believe dentistry is not our only gift and like to get out in our community every chance we get! 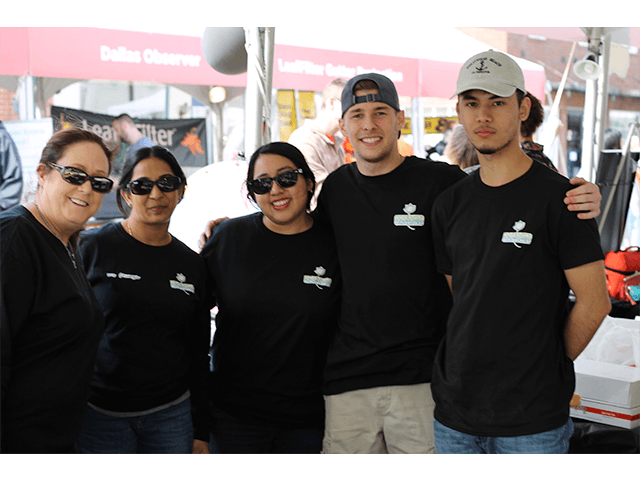 Come and check us out at these events; we look forward to seeing you then! 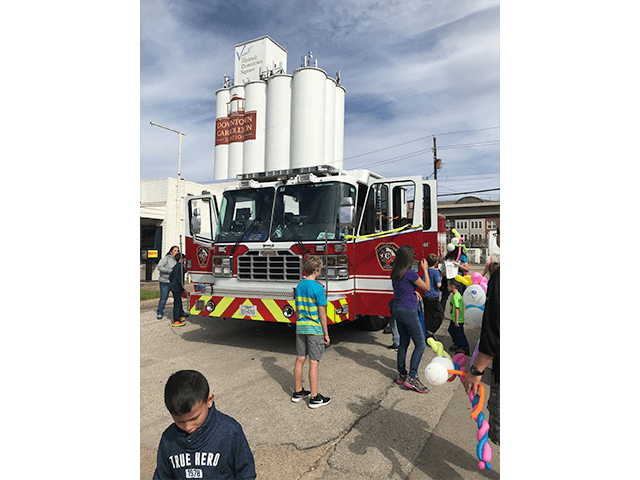 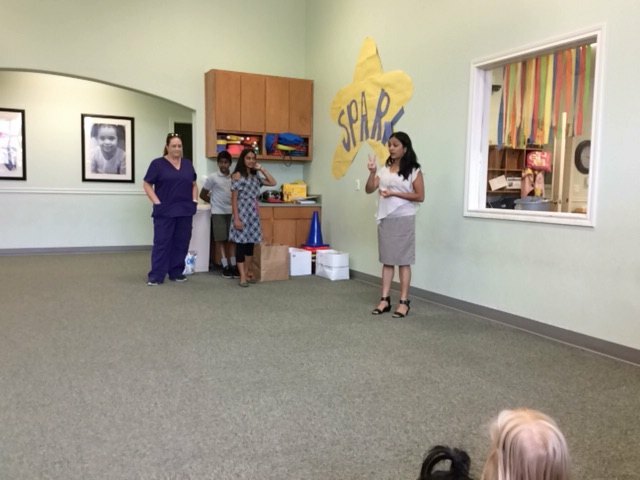 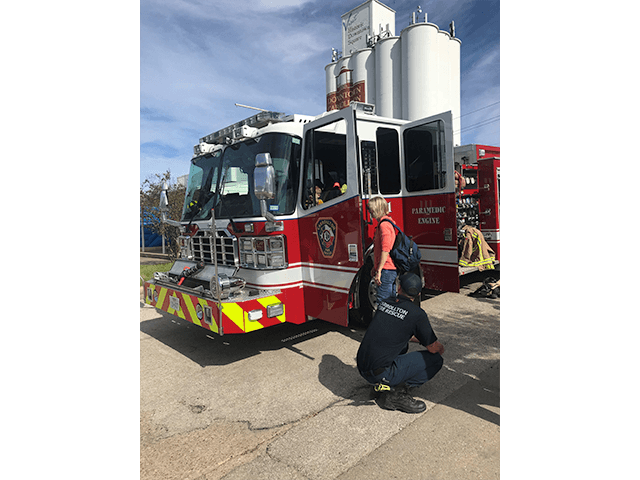 One of the things we loved about our visit with the children at Castle Hills Xplor is we got to be apart of instilling good oral hygiene habits in their lives. 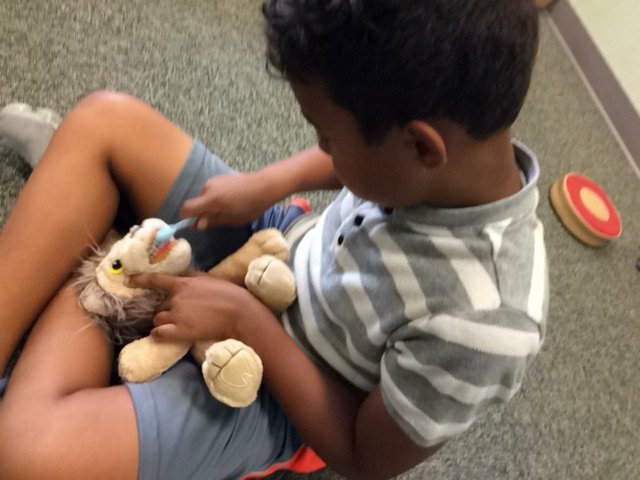 We know it's important to take care of your teeth from a young age to ensure a longer and healthier life. 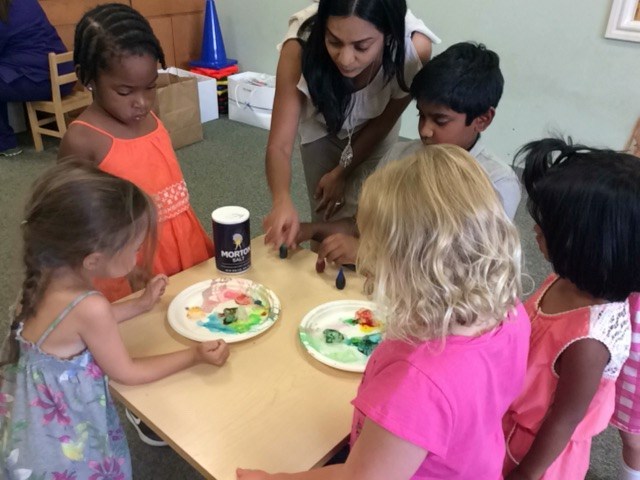 Below are some pictures from our fun day together. 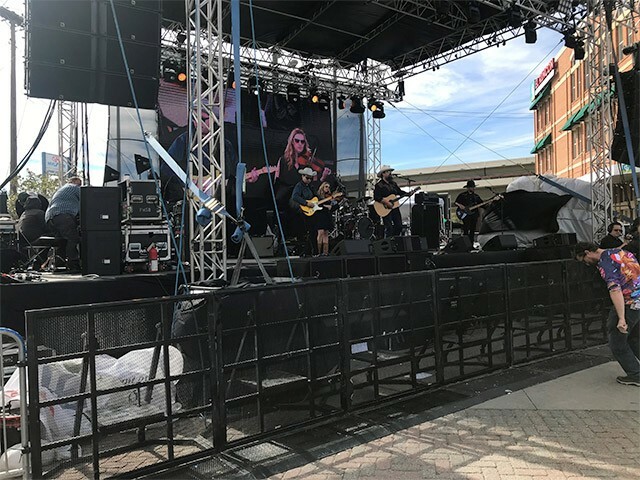 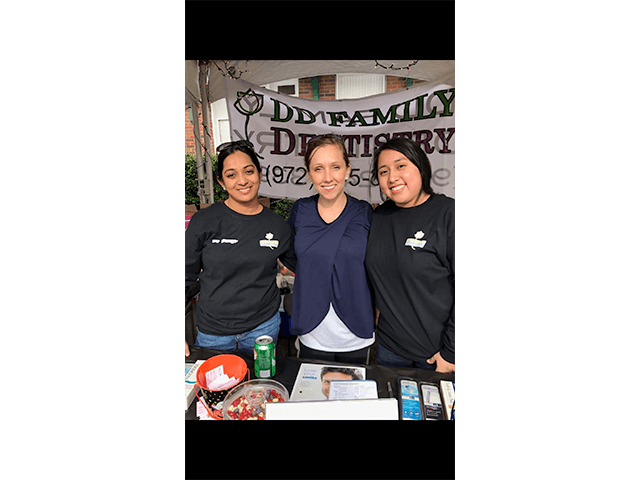 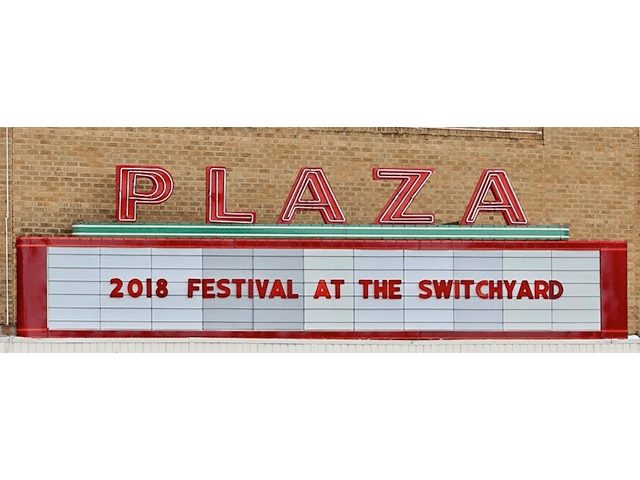 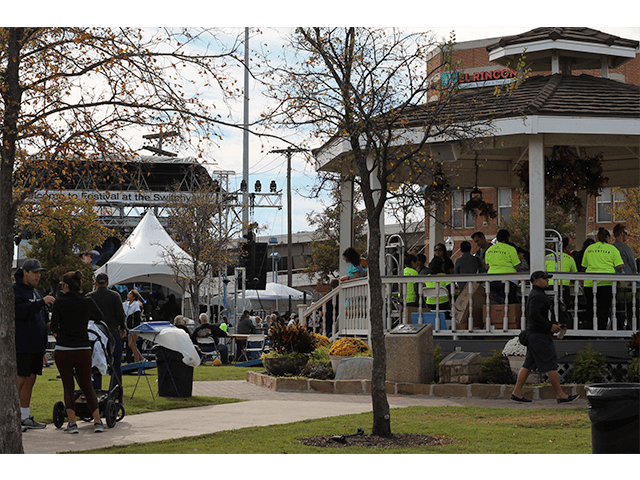 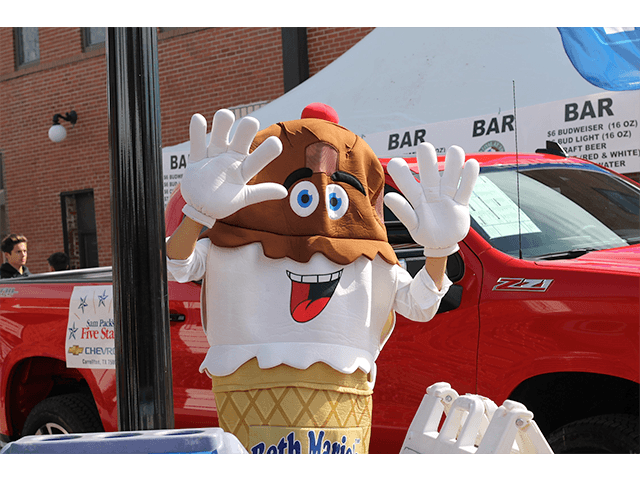 DD Family Dentistry sponsors a booth annually at the Carrollton Festival at Switchyard. 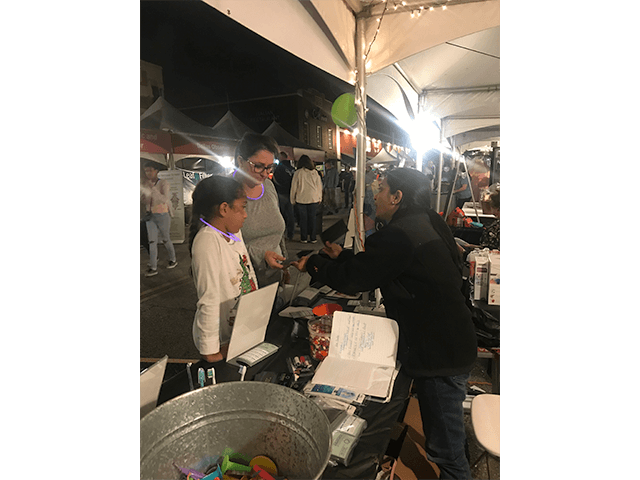 We loved seeing everyone on Saturday November 3rd and look forward to next year! 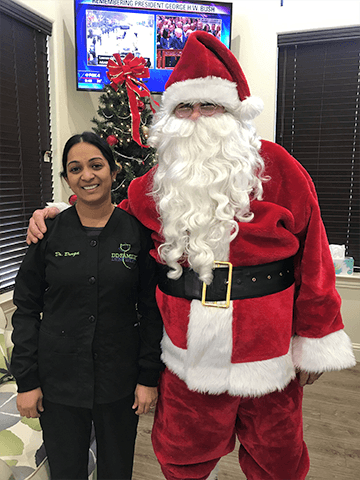 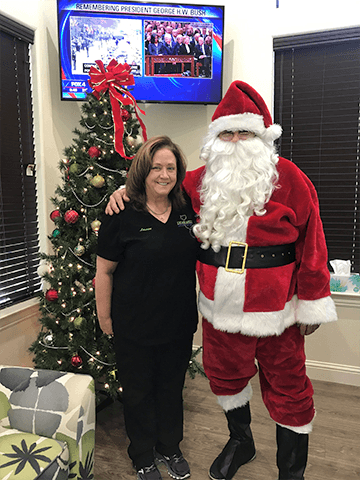 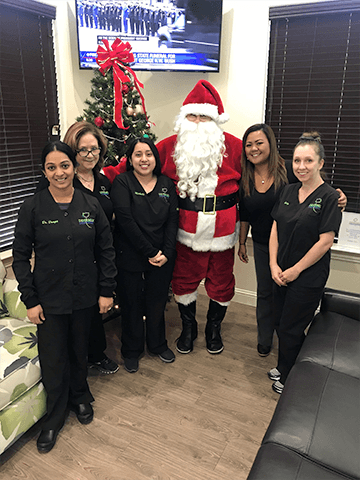 Santa Visited Our Dental Practice!